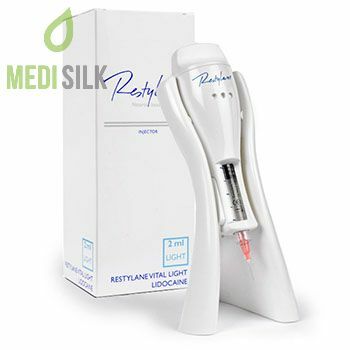 Restylane Vital Light Injector with Lidocaine is a NASHA-based dermal filler, which uses the increased residence time of the stabilized hyaluronic acid to achieve longer-lasting aesthetic results and satisfied patients. Healthy, glowing skin is a priority for every self-respecting human being, no matter woman or man. Natural ageing process inevitably influences the appearance of our skin – it becomes drier, less elastic, less shiny and the first wrinkles appear on its rougher surface. 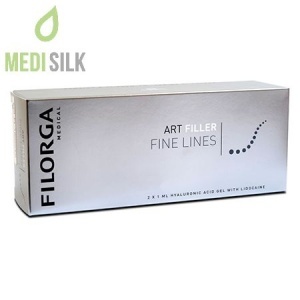 All this happens mostly because of the reduced production of hyaluronic acid inside the body, decreasing the moisture and elasticity of the skin and leading to the first signs of ageing. Of course, many other factors interfere with this process, such as environmental factors, harmful habits or our lifestyle. Some of these factors can be influenced and their negative impact can be reduced. 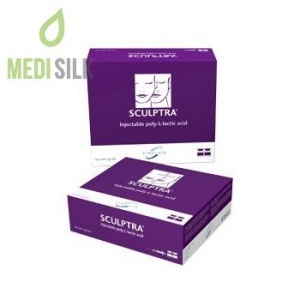 Luckily, the advanced technologies and the progress of cosmetic industry give us the privilege to look younger and to fight effectively against ageing. Galderma is an expressive example of a leading cosmetic company devoted to preserve your youthfulness using the unique characteristics of hyaluronic acid, modified through the patented NASHA (non-animal stabilized hyaluronic acid) Technology. Hyaluronic acid is a natural substance found in all living organisms and it has identical structure in all species and tissues. For this reason, hyaluronic acid has unique compatibility with the skin and does not cause allergy. 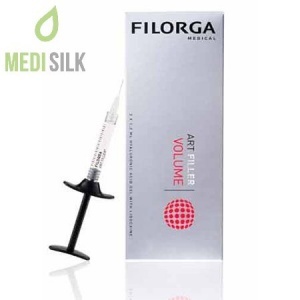 Its molecule has the amazing ability to absorb water 1000 times its own weight, which makes it an ideal candidate for using in cosmetics as a dermal filler material. For best results, three initial treatment sessions should be made 4 weeks apart. Usually the duration of the effect is up to 9 months, but it is very individual and depends on many factors. 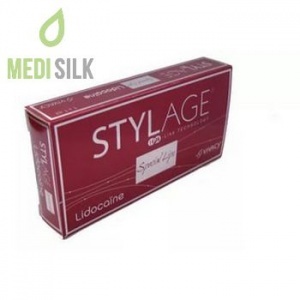 Although Restylane Vital Light Injector with Lidocaine is bio compatible, it is still possible to appear some side effects such as pain, tenderness, redness, swelling or bruising at the injection site. They last no more than 2 days.